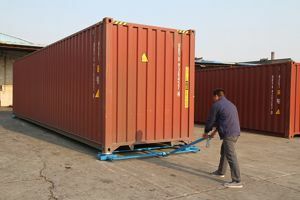 Shipping container skates / container trolley are easy and convenient to use; they are able to get shipping containers into places where forklifts can't. 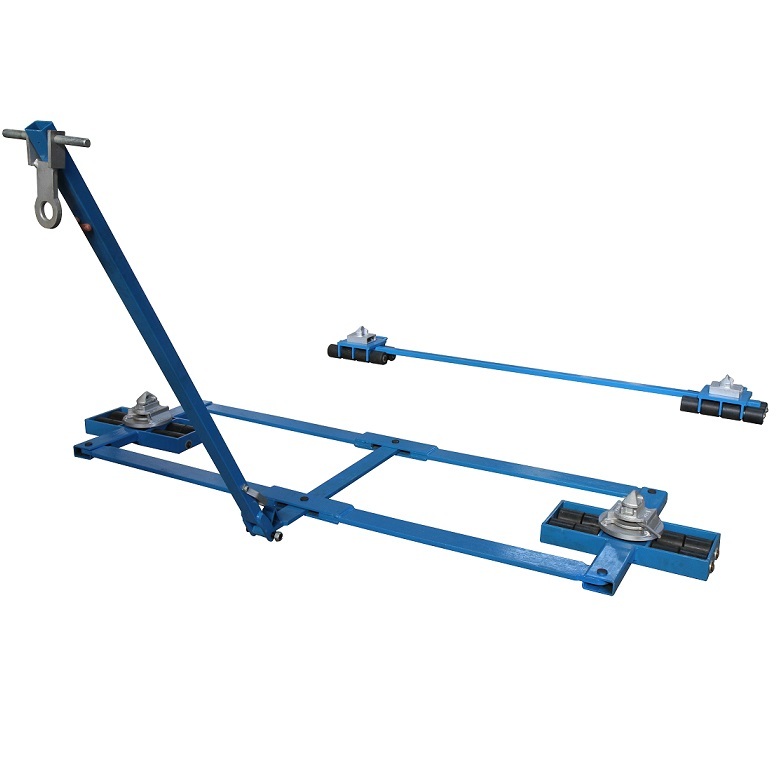 This Load moving system is ideal for the ISO-Container transport and the double roller design results in dramatically easier steering due to reduced friction forces. Deck height the container sits on is 155mm. 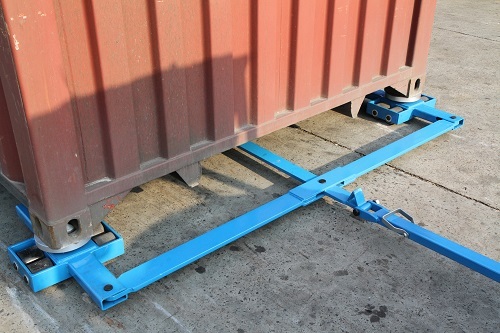 Suitable for ISO-containers and can be fitted with a low fitting height. 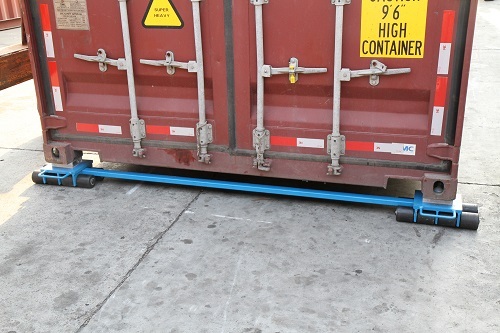 Interlocking and force fit between the roller skates and the container. 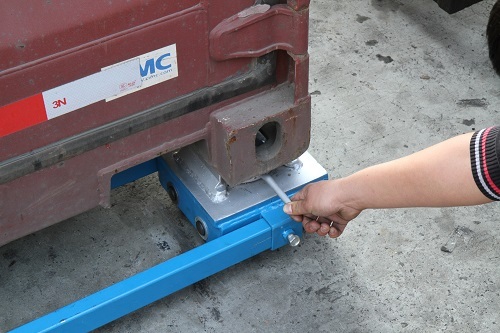 Twist-locks are used on front and back to lock and secure the container on the Skate System.